The floppy drive 4 pin power supply connector is the standard floppy drive power connector in computers today. 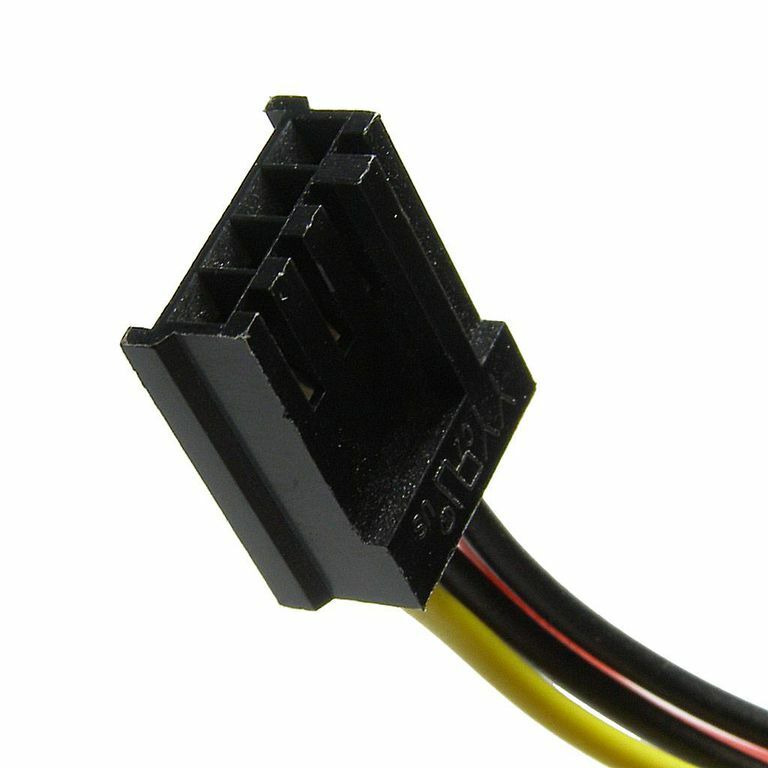 The power connector itself is a Berg connector, sometimes referred to as a Mini-Molex connector. Below is the complete pinout table for the standard floppy drive 4 pin peripheral power connector as of Version 2.2 of the ATX Specification (PDF). If you're using this pinout table to test power supply voltages, be aware that the voltages must be within ATX specified tolerances. You can see other ATX power supply connector pinouts in our ATX Power Supply Pinout Tables list.